craftsmanship and superior customer service. Remodeling Contractors specializing in Kitchen RemodelingKitchen DesignBathroom RemodelingGranite CountertopsKitchen ContractorsInterior PaintingKitchen CabinetsBathroom VanitiesBathroom Vanitytops. We specialize in Kitchen & Bath remodeling, from the first design consultation to the final inspection, we provide unique, kitchen designs, with quality craftsmanship and superior customer service. You will never have to go anywhere else. NY1 Kitchen Remodeling recognizes that the kitchen is the heart of the home. This room is where families come together to enjoy home cooked meals and share details of their lives. Our designers will work side by side with the homeowner to create a space that blends perfectly function, taste, and cost. Your new kitchen will be a place where family and friends can enjoy themselves for years to come. We understand what an important investment a new kitchen can be and know how to guide you through the process of a kitchen design and assure your money is spent wisely. Our kitchen remodeling contractors pay particular attention to the details. We will ask questions and listen to your answers. Consequently, taking your vision and building you beautiful kitchen. We will offer design ideas from lighting, layouts, cabinetry, flooring, countertops, backsplash tiles and fixtures. Your sparkling new kitchen will be functional and a terrific investment in your home. 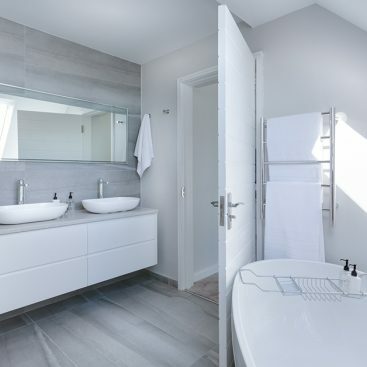 NY1 Home Remodeling Contractors Long Island is the one stop source for complete kitchen and bathroom remodeling needs, we are licensed, insured and pre screened contractors serving homeowners in the Suffolk, Nassau and Long Island NY. We have everything necessary to deliver your dream kitchen or bathroom and offer the quality products, excellent service, and professional installations that go above your expectations. From start to finish NY1 Home Remodeling will work with you every step of the way and with our buy direct program we save you money. It’s simple we pass along our discounts to the homeowners. We will make your kitchen-remodeling project an enjoyable and exciting experience from start to finish. Call us Today for FREE In- Home Estimate! Great price for what we got! Gorgeous granite and details of back splash as well as few inches extending behind stove…they made sure that I had it all! The two brothers are very very nice and the workers were very professional. My kitchen turned out GREAT!!!! I initially wanted one type of granite but after visiting their granite warehouse, I ended up picking out something else that is truly spectacular. The two brothers are such honest and friendly people; I would recommend them to any of my friends. Thank you guys for all your hard work..
From beginning to end everything was done on time, within budget and with tremendous professionalism. They are all about customer service. And they stand behind their work. I would recommend them to anyone looking to remodel their kitchen. The kitchen is the heart of the home. It is the hub of the home as so much goes on in and around the kitchen. Whether your kitchen is past due for a makeover or you’re only dreaming about what could be, start with NY1 Kitchen Remodeling. We will make your kitchen renovation as beautiful and efficient as possible. We’ll take that faded wallpaper and ugly linoleum and transform your space into an elegant and functional room that you can truly enjoy. 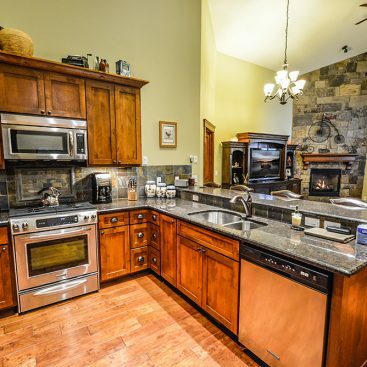 We’ll help you get rid of those dated cabinets, old appliances and the inefficient layout. Our kitchen designer will modernize your kitchen with the latest trends, such as wine coolers, quartz countertops, induction cooking, charging stations and more. These gadgets and appliances make your life easier and your home more efficient. Your kitchen remodel will be the perfect blend of design and function. NY1 Kitchen Remodeling Contractors Long Island provides creative solutions for your kitchen and bathroom renovation needs. 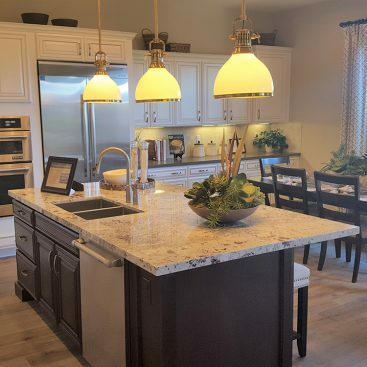 Kitchen cabinets, custom cabinetry, countertops, kitchen design, appliances, plumbing fixtures, lighting, flooring, installation, and contractors – the possibilities can seem overwhelming. Let us ease your decision making process and provide the creative solutions required for your remodel or new build project. Traditional or Contemporary, large or small, NY1 Kitchen Remodeling can create the kitchen of your dreams. Bringing the best in kitchen design to you, we create lasting style, quality and value in the heart of your home. We provide kitchen remodeling, bathroom remodeling, interior painting and remodeling, renovations services in Suffolk, Nassau, Long Island, NY.